News - Foothills Environmental, Inc.
Jefferson County School District in Colorado is once again upgrading many of the schools in their district. Foothills Environmental is once again conducting asbestos inspections and lead based paint testing to facilitate the upgrades. So far we have inspected 46 different schools this year, so it will be another busy summer. Foothills Environmental recently won and completed a contract with the Western Area Power Administration (WAPA). The project involved the inspection of 36 Microwave and Generator Buildings located in Colorado, Utah, New Mexico and Wyoming. 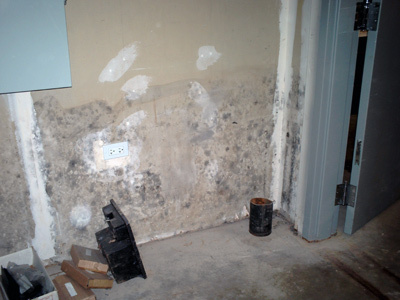 Each building was inspected for Asbestos, Lead Based Paint and PCBs. The purpose of the inspections is to facilitate future construction and renovation projects to be completed by WAPA in the future. The project was completed on time and within budget. Foothills Environmental and Envirocon have teamed to provide Beryllium Abatement Services for Commercial and Government Customers. This venture combines the strengths of Foothills Industrial Hygiene capabilities with Envirocon’s project delivery and operations strengths. Our safety and health professionals realize that the unique toxicological properties of beryllium make it difficult, if not impossible; to know what exposure limits can guarantee no risk of disease, we have instituted controls designed to minimize the potential for risk to the workers and the long-term liabilities for our clients. In addition, we maintain a network of trained and experienced Beryllium workers and strive to limit addition of workers into long-term Beryllium Monitoring Programs. Foothills and Envirocon performed Beryllium Abatement Services at Lawrence Livermore National Laboratory. 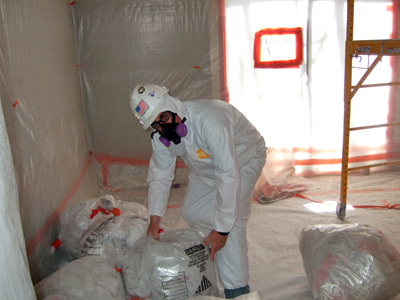 We successfully decontaminated 395,000 cubic feet of Beryllium contaminated work space at LLNL. These decontamination efforts were performed to allow reuse of industrial space that was shut down due to high levels of Beryllium contamination. Additional details including project reference information are presented in the Project Description titled LLNL Beryllium Abatement Project.